HomeGuest postsWhat is a VPN connection? How does a VPN work? A VPN is an abbreviation for Virtual Private Network. It is a popular word to use for many, but the larger part of the popular of the earth has no clue what a Virtual Private Network is. Are you one of them? 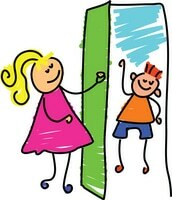 There are lots of different technical terms used on the Internet and in daily life that we do not understand. If you would start throwing tech words from the art industry at me, I would probably think you were speaking a different language. If a doctor would explain diseases in technical terms using all their Latin knowledge doing so, then I would look with my eyes at him and for sure not understand a thing. Are you feeling the same way when someone throws their tech words at you? Do you feel the same way when someone says VPN? What is a VPN? Let us analyze the words! As I mentioned at the start of the article, a VPN is a Virtual Private Network. If we take a closer look at those words you will see Virtual, Private and Network. We are speaking of a virtual phenomenon. This is not something you can touch or feel, it is something existing virtually. The next word is private. When something is private it is not meant for the entire world to see or know about. It is hidden away. So far we are speaking of something virtual that is hidden away. 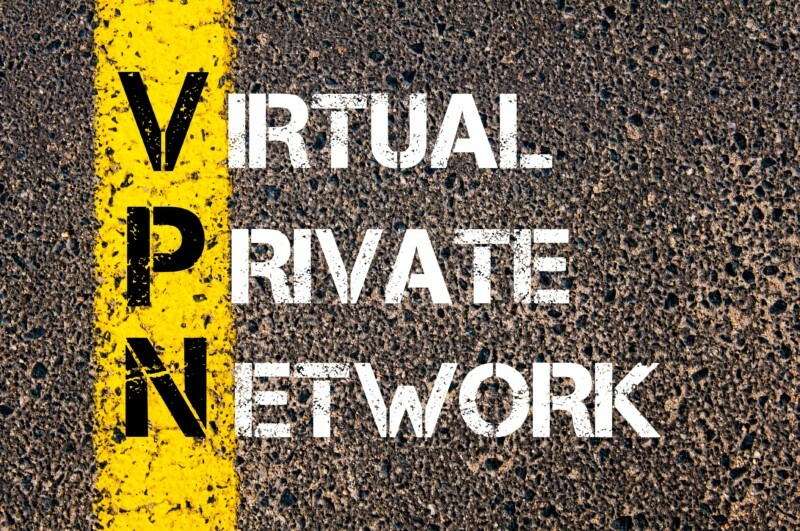 A VPN is a Virtual Private Network, which is a virtual (not touchable), it is hidden away from the public, and it is made up of a connection between two or more computers. Feel better now? Maybe not! What is a VPN? Let me describe it in another way! If you ain’t satisfied with the description above, then I must say that I understand you. So, let me explain what a VPN is in other terms. You probably understand by now that a VPN is about connecting two or more computers virtually. It is also about keeping their connection private so that others will be unable to find out about the secrets they are sharing. And yes, that is exactly what a VPN is about. A VPN is about making sure that your online activity remains hidden. The data and information you send and receive are only meant for you and the one you send them to. The task of a VPN is to hide away your data so that only the sender and receiver can understand what is being sent, while the rest of the world has no clue about what’s going on. How can this be done? When you connect to a VPN server somewhere you use a so-called VPN protocol. I will not explain what VPN protocols are at the moment, but you can compare it to different package sending companies. When you want to send a package you can decide to ship it with DHL, with GLS or similar companies. They all have different functions, insurance policies, speed and of course security policies. In the same way, the different VPN protocols have different speeds, they have different security policies and some of them are easier to steal from while others are harder. When you connect to a VPN server a virtual tunnel is created. All your data is sent through this tunnel and it will end up with the receiver of your data. Since the data is encrypted due to the VPN protocol nobody will be able to look at what’s going on in the tunnel, and thus your data will remain safe. I have earlier written an article named: VPN for dummies. If you want to get an even more detailed description of VPN’s, read that article. If you do not use a VPN in an open Wi-Fi network it is like sending packages with pigeons. The packages will arrive at its real destination, but along the way, it can easily be interrupted and spied on by other interested parts. Who cares if someone spy on you online? You might not really care, but do not forget that once you type your password on some website then people can steal that. If you like lots of other people use the same password everywhere, then suddenly the one with your password can get access to your email, to your Facebook account and maybe even bank accounts. That ain’t so fun anymore. If you want to use a VPN then you can of course search DuckDuckGo or maybe Google for information. There are lots of VPN providers on the market, some are better, some are worse. There is no such thing as a best VPN provider because it all depends on where you are located when you use the VPN connection and what you use it for. If you want to read more about different VPN providers I have reviewed just visit my website which you can find the address to in the short bio of me beneath. Have you got comments or questions? Write a comment!